Independent, one-stop estate agent in Sawston providing you with everything you will need to buy or sell under one roof. With a fresh approach to estate agency within the South Cambridgeshire area, working harder for you, seven days a week, to get you the best price for your home. The team at Bee Moving Soon are dedicated to providing you the best possible professional service, with our wealth of expertise and expert knowledge in the south Cambridgeshire market. Our cutting edge hilarious debate topics design and fresh new approach means we deliver results for our clients. Our aim is for our customers to feel relaxed and at ease when they buy or sell through Bee Moving Soon. Our customer testimonials tell you all you need to know about the team. Mark is delighted to be back where he belongs. Mark truly feels he is a Sawstonian and puts his heart in the village in any way he can. 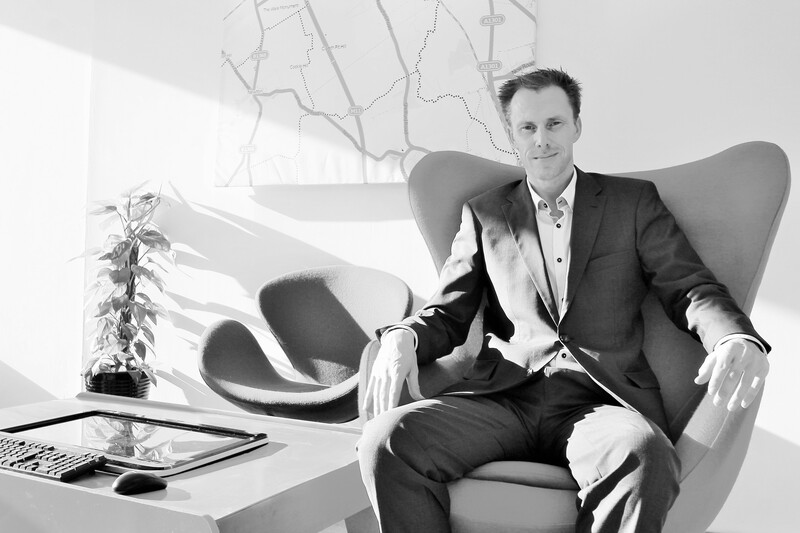 Mark comes from a very long and distinguished background in estate agency starting in 1997. Having worked as a branch manager for main agents in both Sawston & Great Shelford, in a career technology essay spanning nearly two decades, he has a wealth of exceptional local knowledge. After winning many awards for customer service, he feels that main agents have lost sight of what is important, the customer and their needs. With the small agents now all being bought out, he wanted to give that local agent option back to the sellers. Mark feels very proud to be part of Bee Moving Soon and making a once redundant office into something special for the local people. In his spare time he is normally seen running and preparing himself for local fun runs. Christy joined us in 2018 bringing a wealth of experience in estate agency having previously worked in a busy Cambridge city centre office for a market leading main agent. She prides herself on providing the highest level of customer service and has received many accolades from colleagues and clients in the past. In Christy’s spare time she enjoys keeping fit and going shopping as she always as her eye out for a bargain. Lilly joined us in June 2015 and has settled really well into the team. She is focused on delivering high levels of customer service and really enjoys helping to co-ordinate our open house events. Lilly has a professional and polite manner and is always willing to help anybody out which is important to us. 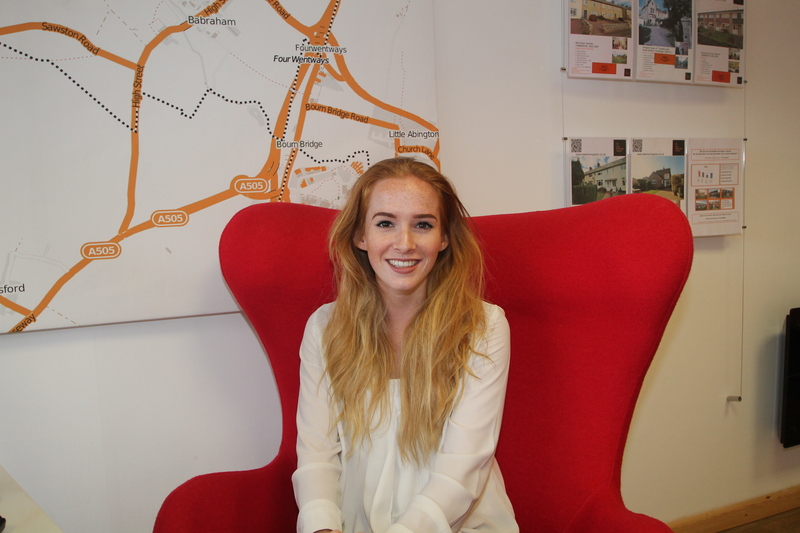 Lilly is fast becoming a well known face in the village & has a real eye for design. She loves everything to do with fashion which is apparent in her creative spirit and her beloved designer Fiat 500. 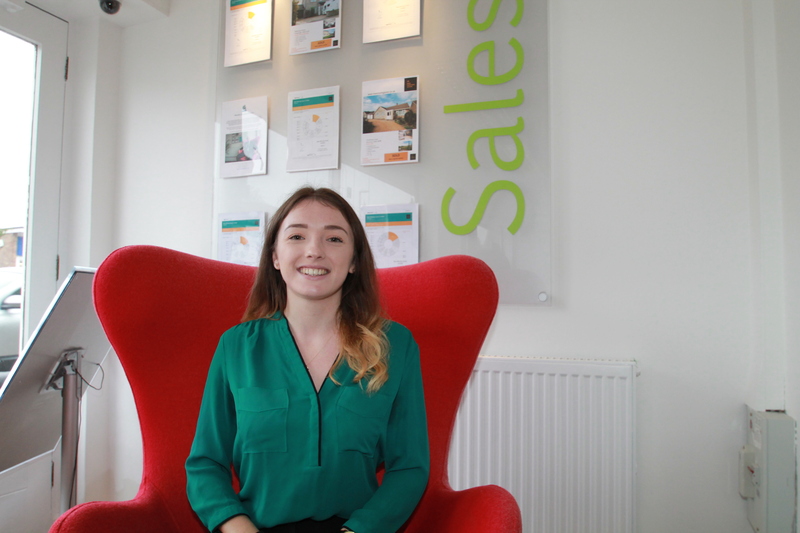 Shannon joined us in April 2017 as a property consultant / administration and she has settled straight into the role with selling six houses in her fist full month. Shannon having gone to school in Sawston and grown up in Duxford all of her life is already a well know local face. Shannon has an eye for looking outside of the box and coming up with fresh ideas to promote the properties. Music is a big part of Shannon’s life, she can be found at many local events and gigs nationwide. 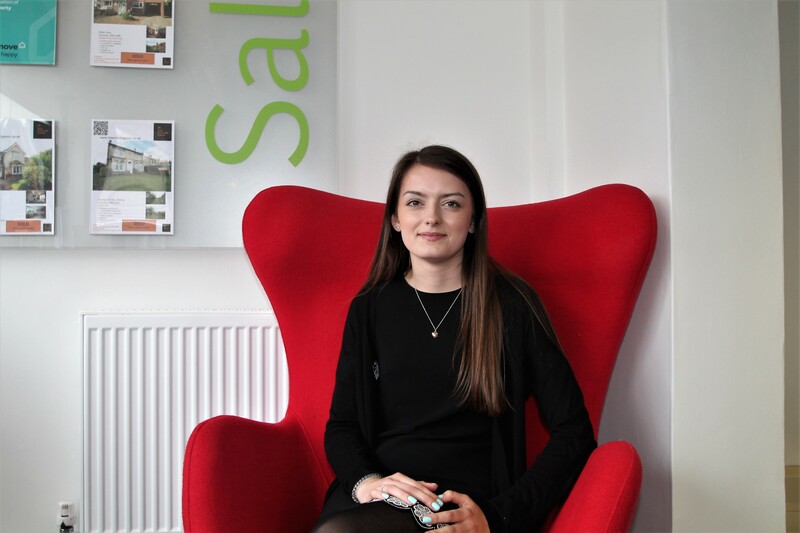 Carolyn joined us in May 2017 as a weekend assistant to cope with the ever increasing demand for viewings at the weekend. Carolyn already a local successful business woman brings a wealth of experience and local knowledge of the area. Family is a big part of Carolyn’s life, when she is not working she enjoys spending time with her two daughters.